If you want a wood floor that is elegant, stable and was made out of eco-friendly materials, Kahrs Spirit Flooring are the floors to go for. 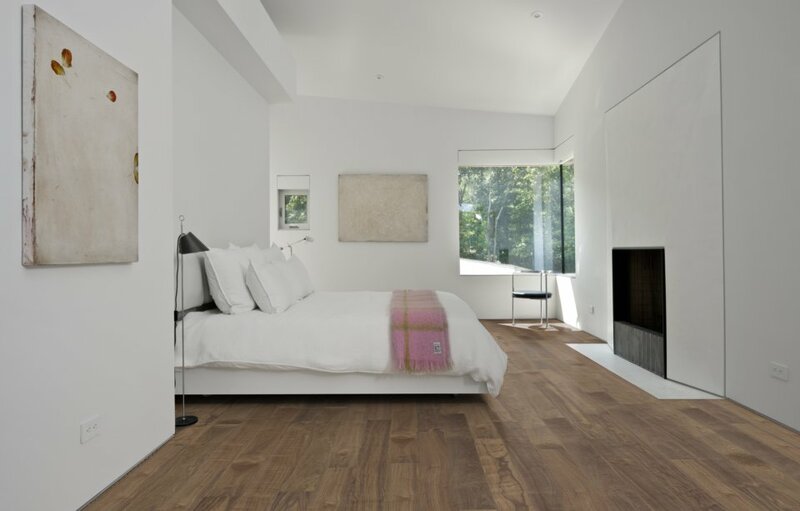 Featuring fifteen different floors, made out of either oak or walnut, these 3/8” thick floors are not just beautiful but earth friendly as well. Who Are the Kahrs Linnea Floors For? 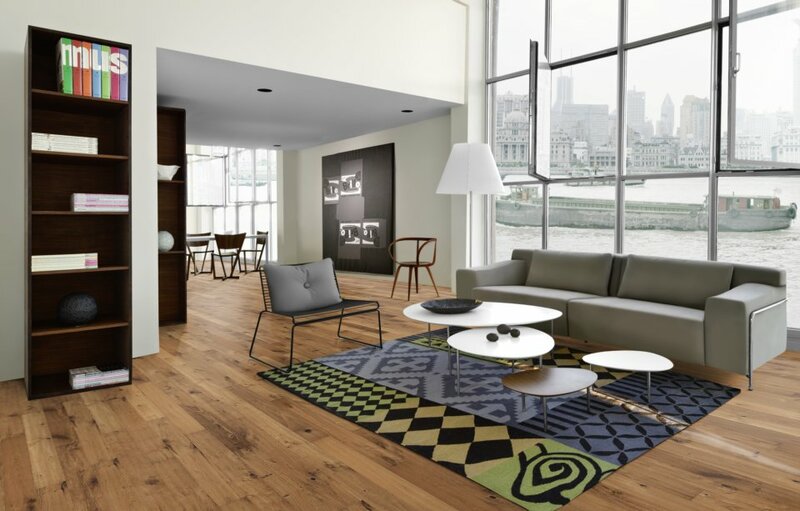 If you are a home owner looking for an engineered floor that will last long, be green, astonishing and still very affordable, Kahrs Spirit flooring is the floor for you. 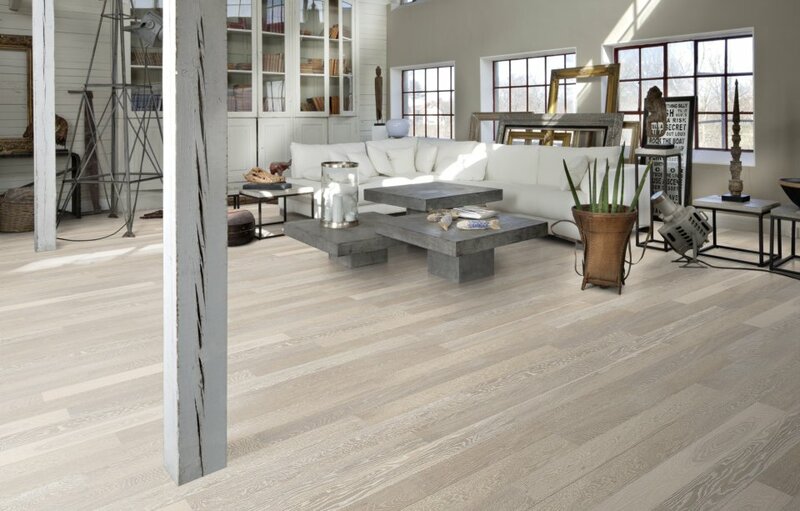 With a top wood layer, made out of 1/16” thick material, and a core layer, made out of formaldehyde free HDF, the plank was created using the patented Kahrs technology, copied by many, but matched by none. 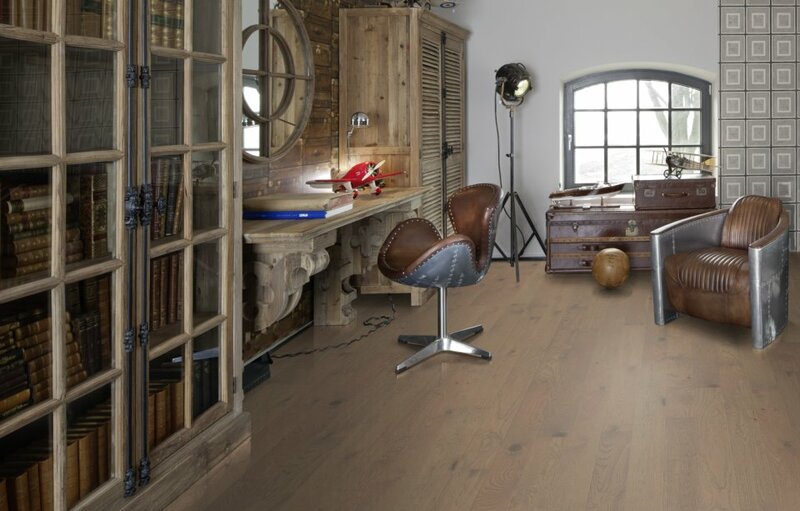 The Europe’s biggest wood floor producer, Kahrs has a good obsession with the earth, and has proven that to be more than just a statement, by exceeding both the European standards for toxic emissions and the CARB2, Californian standard. 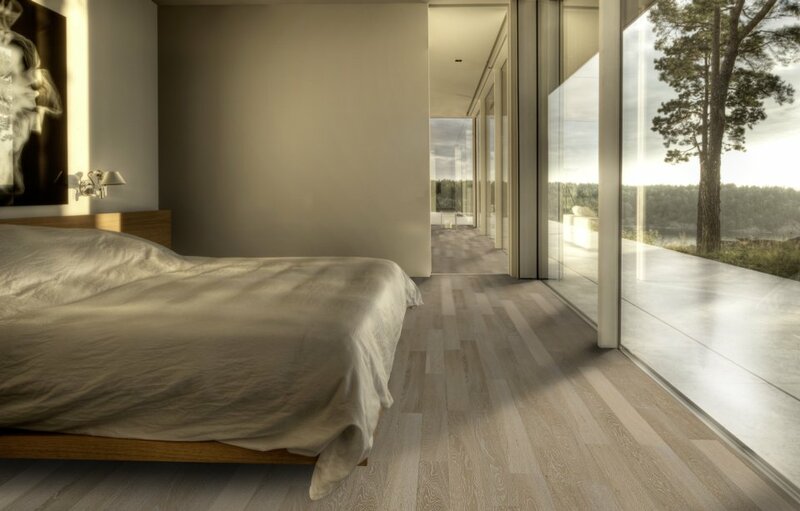 So, if you want a floor that is elegant, works best in condominiums, will last a long time, is planet friendly and yet, still, affordable Kahrs Spirit Collection will do all that for you and more. 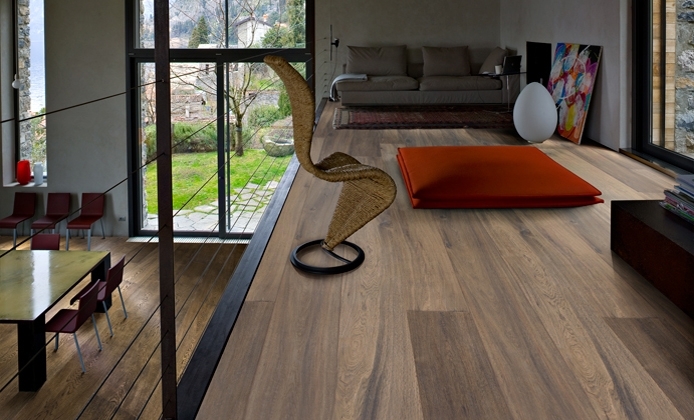 And, as if this wasn’t enough, the floors in the Spirit Collection are sandable one time as well. However, I won’t lie to you, the fairly thin top layer will allow for a light sanding, done with the Lagler trio machine, not the regular belt sander that is most likely to destroy this beautiful floor. 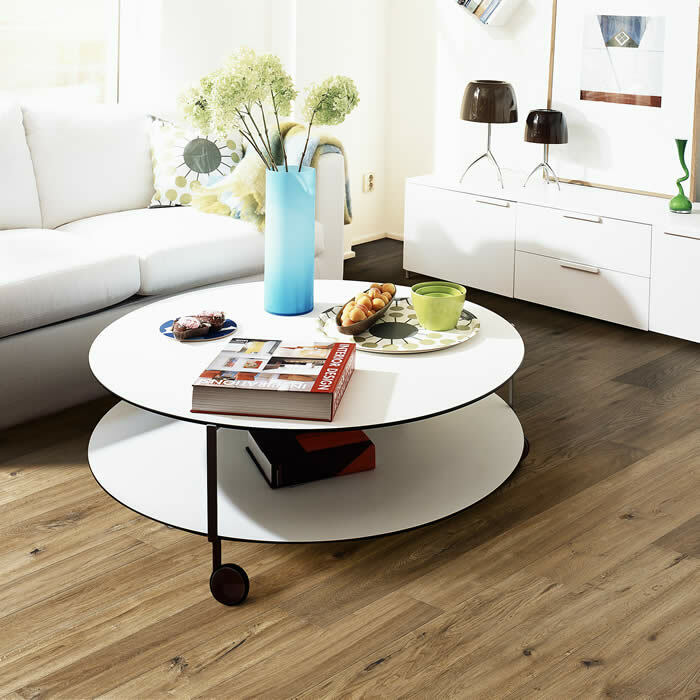 When is Kahrs Spirit Flooring not a Good Fit? It's hard to find a situation where Kahrs Spirit is not a good fit. 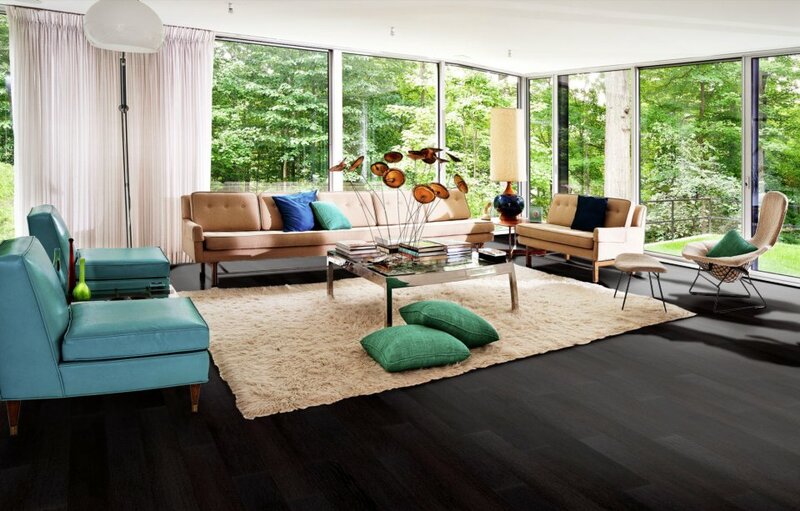 These floors are very well designed, stable and as I said, beautiful. Pictures are truly not doing justice to these floors. 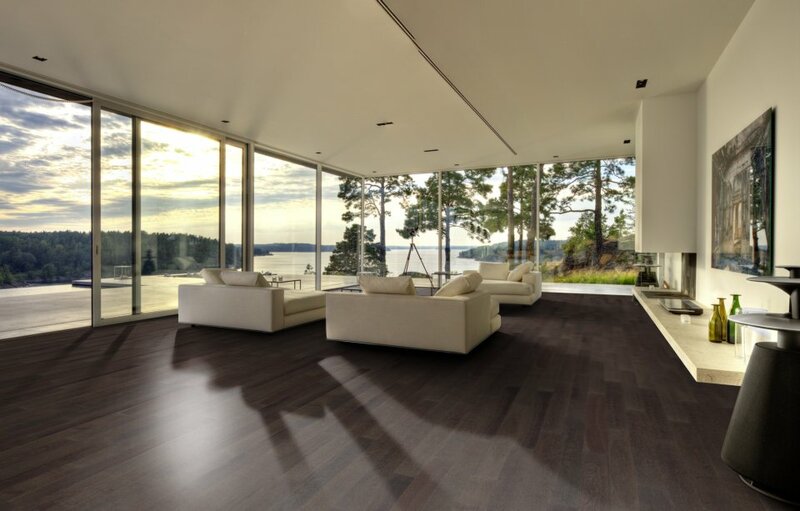 However, if I was to find a customer they are not a good type for, that would be the customer that want an engineered floating floor that is built like a hardwood floor. 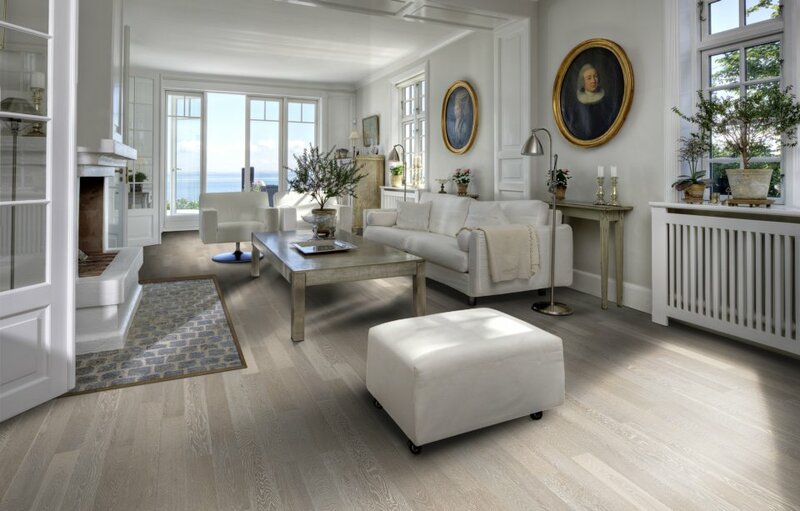 For those of you that are looking for engineered floors that will truly last a lifetime while remaining beautiful and stable, I suggest you take a look at some of the Kahrs floors in the Avanti, Original or Grande collections. 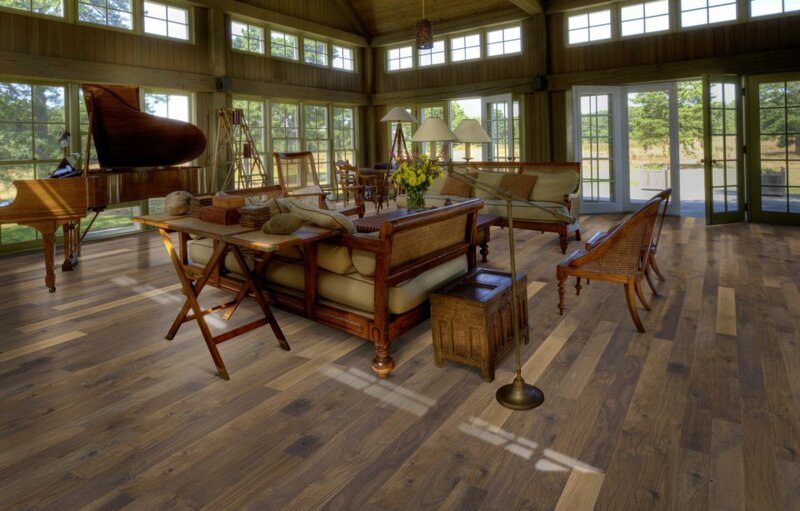 These floors will last a lifetime, are guaranteed for it, and personally, I can tell you that we've installed hundreds of thousands of square feet of it and never had a problem. 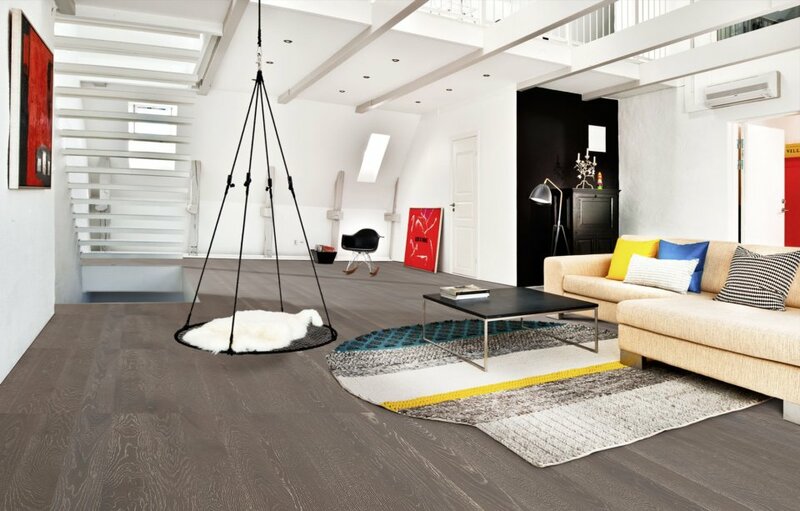 What Kind of Look Should You Expect from Your Kahrs Spirit Flooring? 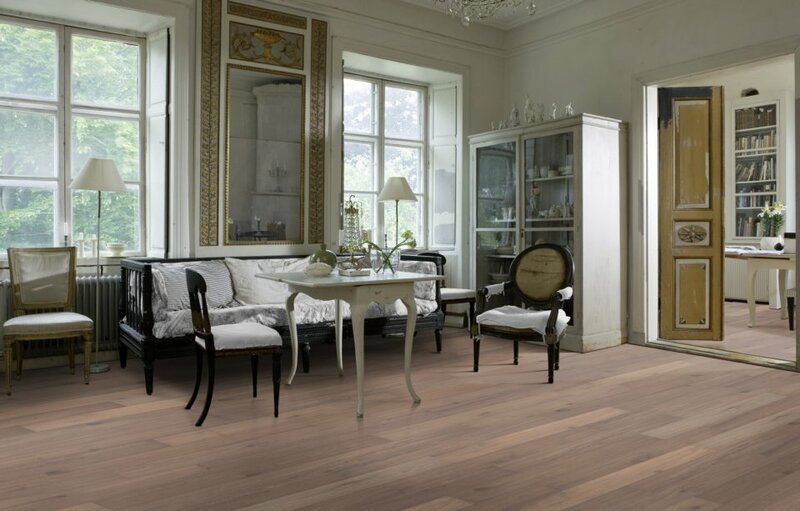 Four different floors, one walnut, three oak, all of them one strip, that have in common a primitive, Arcadian appearance. If I was to describe it in a few short words, I’d simply say unrefined, yet beautiful. 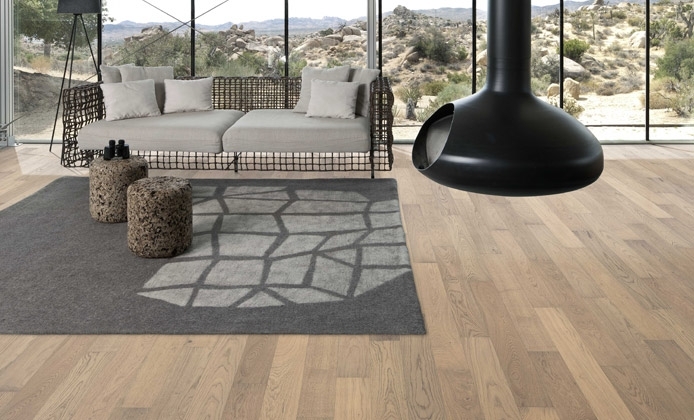 My favorite of them all is the Husk oak floor, but you can choose either one of them, without worrying that you’ll go wrong. If the Rugged Collection floors are well… rugged in appearance, the Unity Collection floors feature eleven different planks that are exactly the opposite of the rugged collection floors: smooth, polished, the perfect floors if you are young, vibrant and looking to express that through your surroundings. 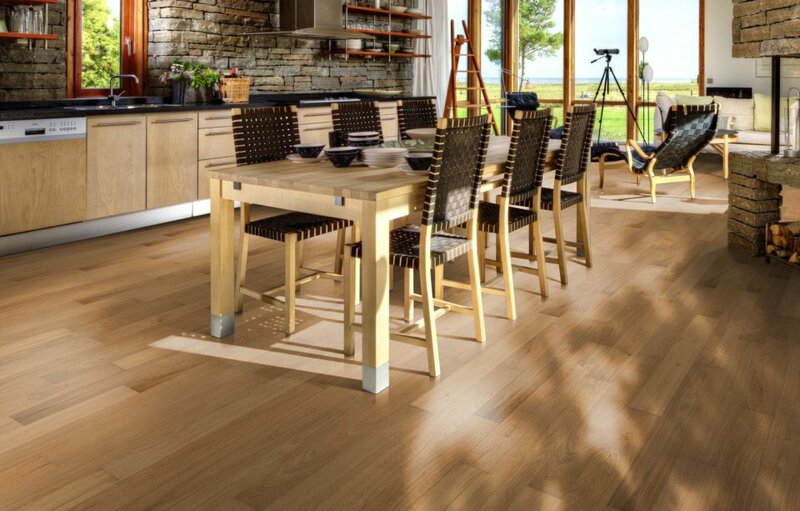 Arctic Oak and Cliff Oak are two of the most popular, but don’t let that influence your choices. They are all elegant and equally beautiful. 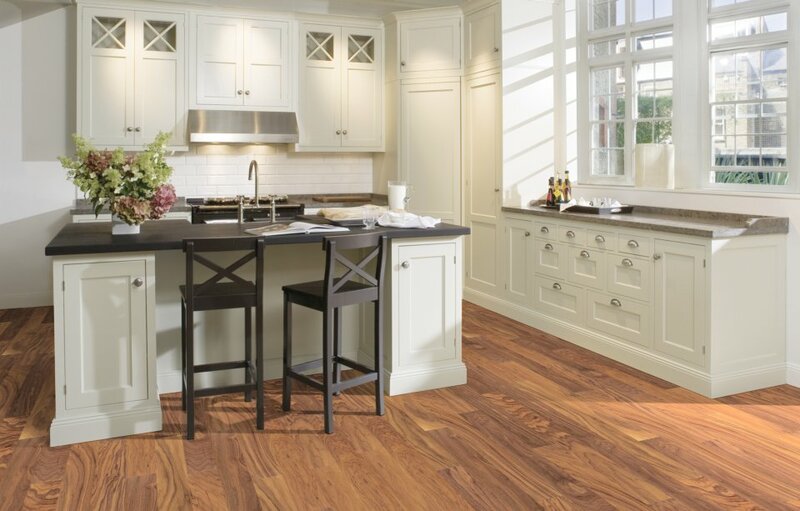 Warranty is always important, and being able to buy a floor that lasts long enough, is one of the most important things you should look for, prior to making the decision to buy. 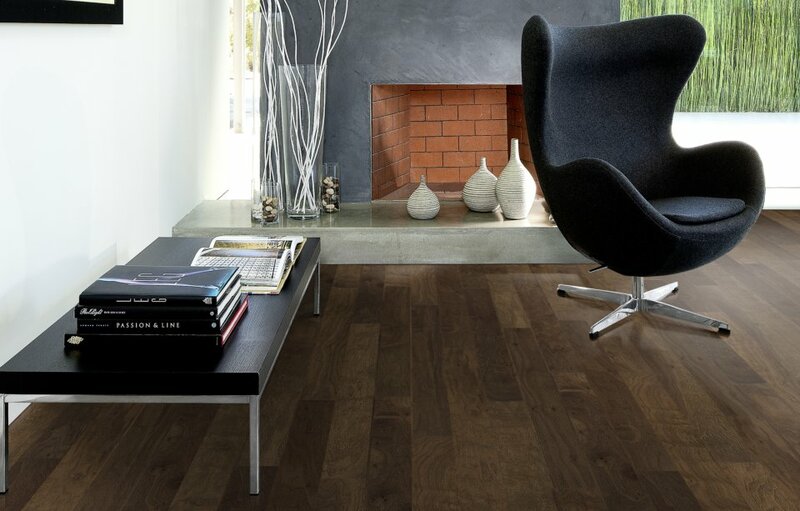 However, as many people have learned before you, not everything is black and white when it comes to wood floor warranties and, quite often, people find out that what they’ve believed to be covered, actually wasn’t or that, they are the ones responsible for the wood floor failing. Now, I am not gonna sit here and tell you that Kahrs warranty department is better than the department of other floor manufacturers, because that would be a bit of a lie. Why? Because, truth being said, I’ve never had to work with their warranty department, on a claim. We’ve installed Kahrs floors for over 15 years, and not once have I seen one fail. So, going back to the Kahrs Spirit flooring warranty, they guarantee that this floor will last for 20 years under normal wear and tear. 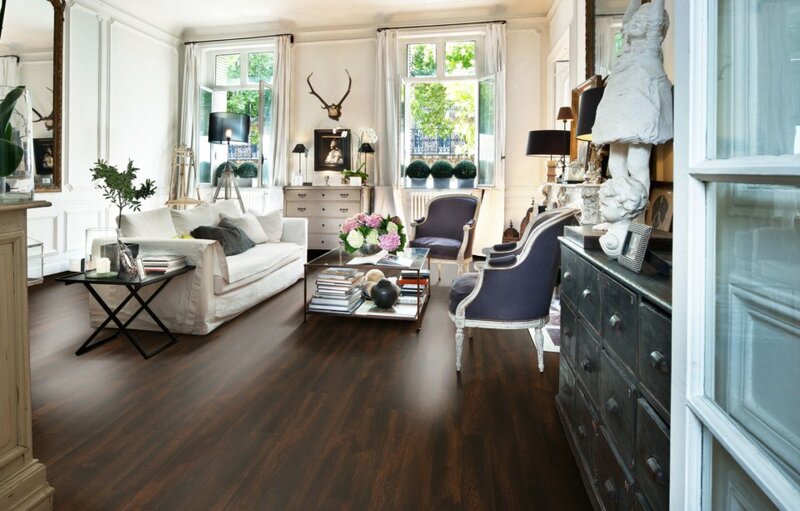 Go from Kahrs Spirit Flooring back to the homepage.